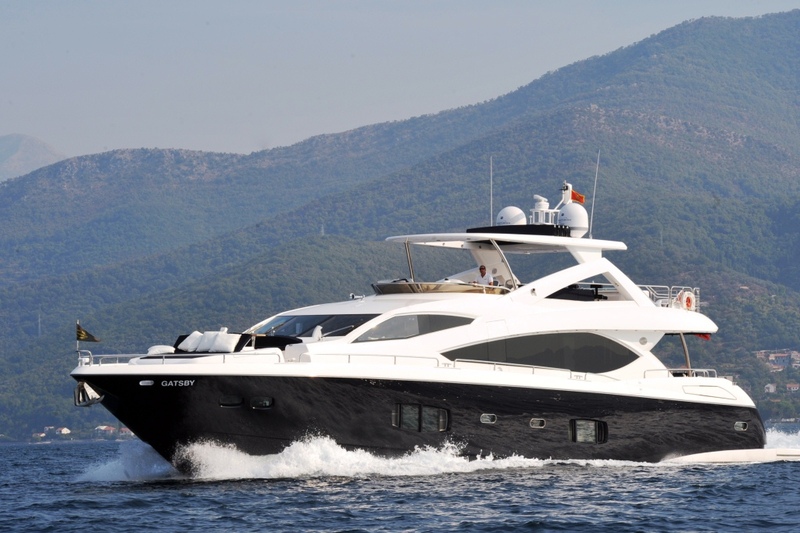 The concept of fractional ownership is based on bringing like-minded individuals together to purchase large capital outlay assets, often with very high maintenance expenses, time consuming management responsibilities and sometimes high depreciation rates. 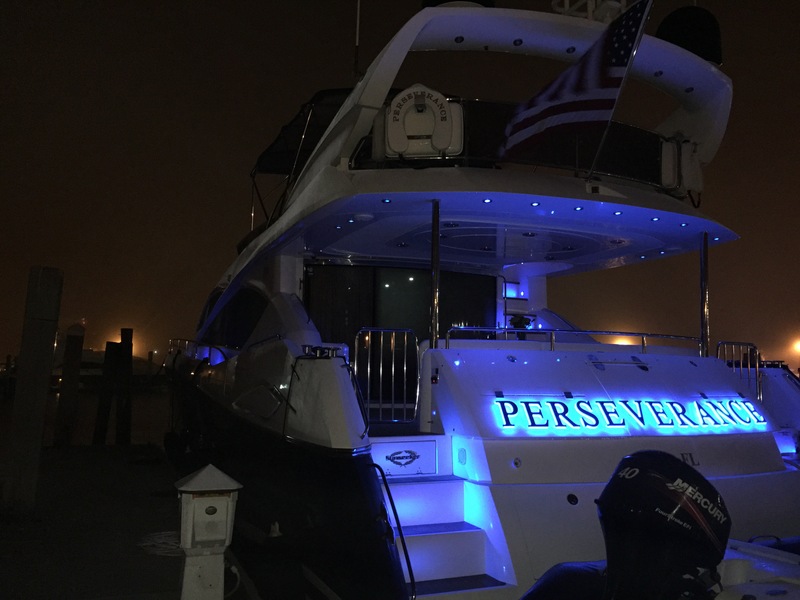 When proper systems are in place and expectations are set from the beginning, fractional ownership arrangements work out very nicely for the member. 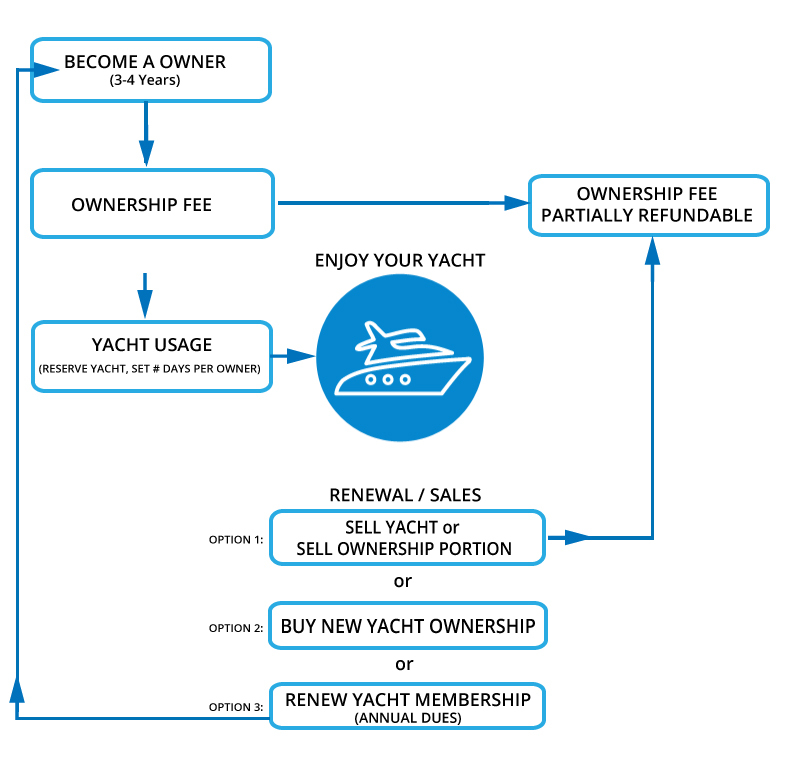 Typical yacht owners only use around 20 days per year and with this single share you would have 60 days at your disposal. 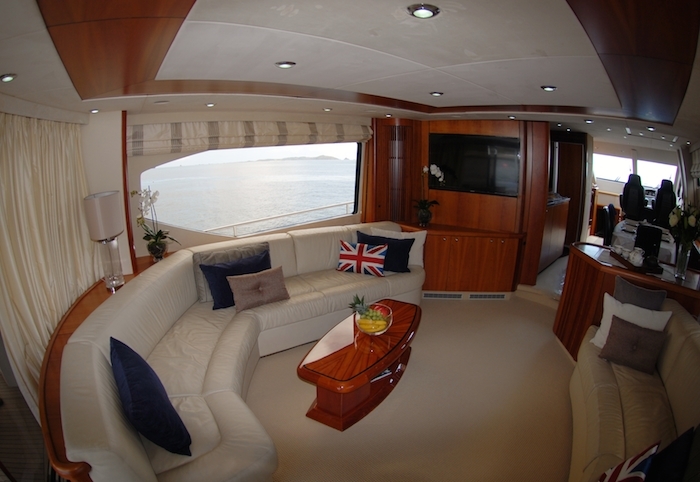 Now consider taking all the headaches of typical yacht ownership out of the equation such as, hiring a captain and crew , paying port fees (except while traveling), handling taxes, keeping the yacht cleaned and making sure that all the subcontractors you hire are doing their jobs and not just taking your money. Oh yeah, and did we forget about those high insurance premiums or minimal coverage many owners need to deal with? 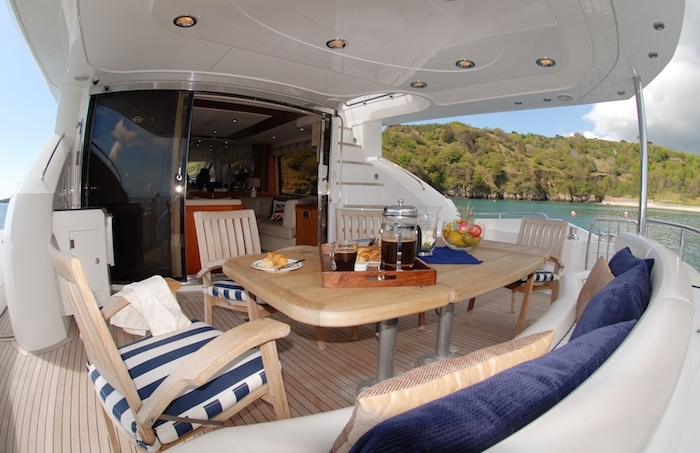 One of the biggest perks to fractional ownership is the ability to get much more asset for the money. 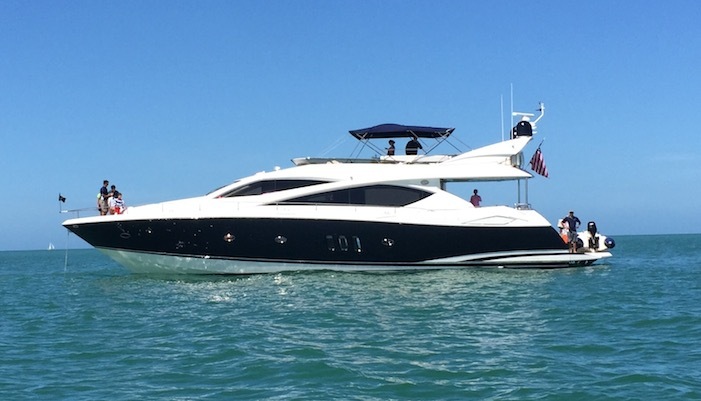 When you consider you can now get a $2m brand new state of the art Sunseeker 63′ yacht for the price of something less than quarter that price, $450,000, you start to appreciate the ownership model. Oil changes, tank cleanings and the list goes on and on. Forget about it you will never have to deal with any of that again! 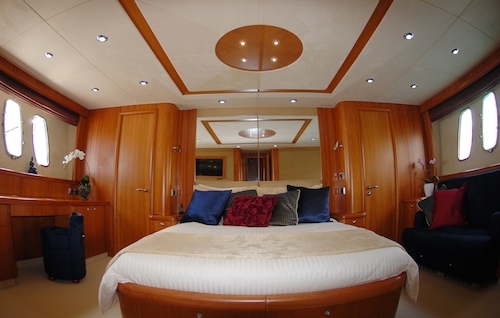 Now you can live that luxury yachting life with the ease that you have dreamed of. The history behind fractional ownership is long, however it was not until the late 1980′s when Nefjets paved the way for fractional ownership in Jets that this concept really started making sense. With the luxury of today’s technology we can take advantage of the internet to logically handle all aspects of asset management including flexible scheduling.